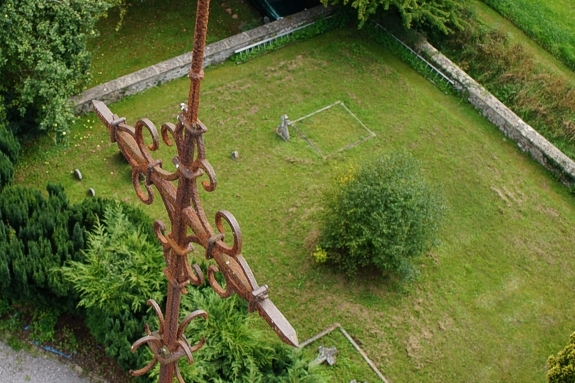 We were asked to get in close to inspect the metal cross on top of a chapel steeple. This is a great example of how multi-rotors can be used for all sorts of applications. Way cheaper and easier than employing a Steeplejack.